Some zodiac signs draw it out, but for others, it's over as soon as it's over. 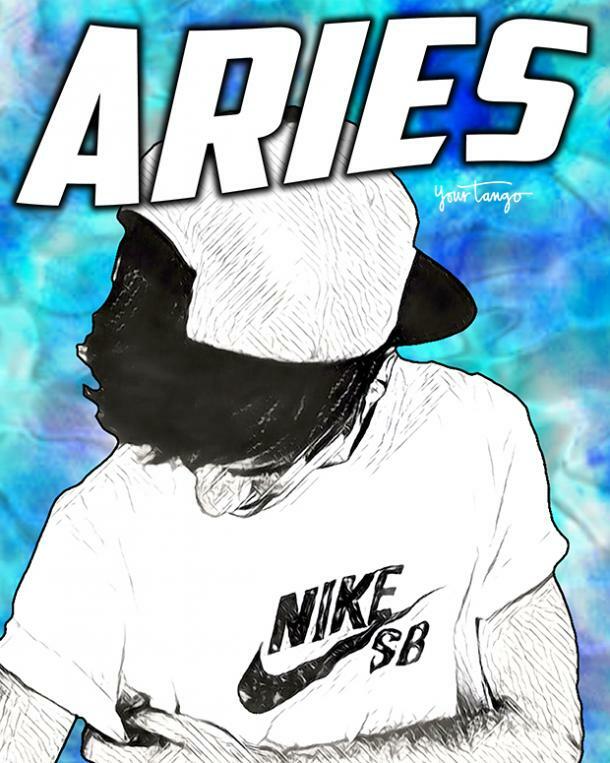 Aries is the most decisive when it comes to breaking up. Love, with them, is an earth-shattering experience. They barge into your life so quickly and sweep you away in a whirlwind romance and before you know it, you realize you’ve fallen head over heels with them. However, the moment their heart changes, they leave without hesitation…with you behind, picking up the pieces. They’re gone as swiftly as they came. But rest assured that every bit of their love was real, even if it didn’t last. 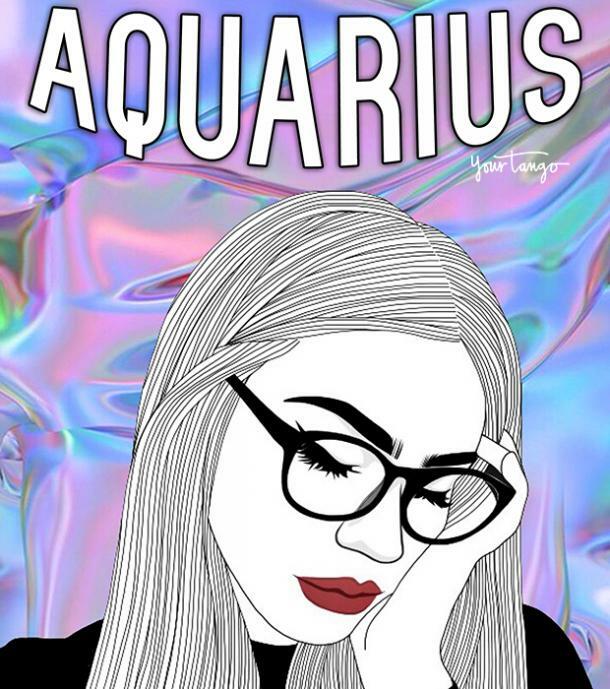 When your Aquarius partner breaks up with you, you’re going to wonder if any of the relationship was real. They have a knack to doing it in the most detached and aloof way, like a business transaction. They focus on facts, not emotions, as they explain to you the reasons for the breakup. As you stare into their blank eyes and composed mask of indifference, your heart just breaks into tiny irreparable pieces knowing that you’ve lost them forever. 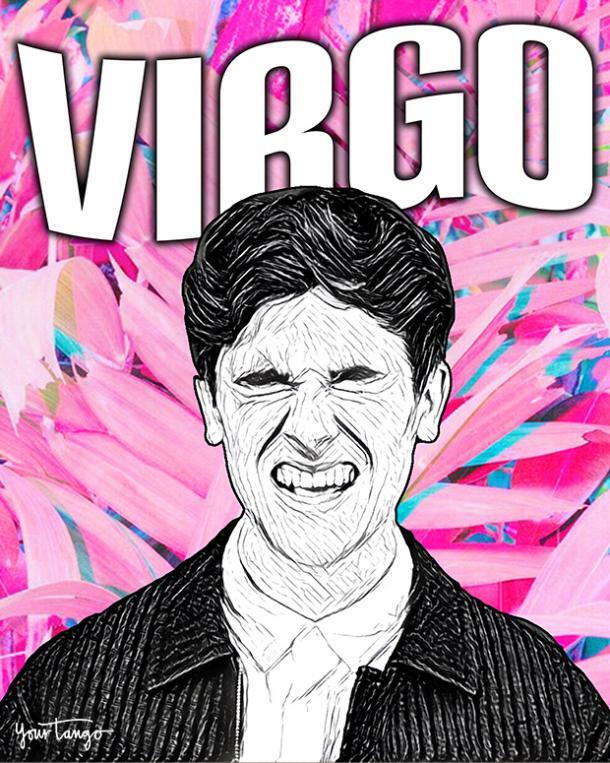 Virgos are naturally guarded and especially so when it comes to love. It takes them a long time to trust and open up before they settle into a relationship, yet it takes almost no effort for the relationship to break apart. They need you to compromise and understand them and if you’re unwilling to do so, they’re 'sorry, not sorry' to break up with you. Because it is a deal breaker for them if you cannot love them the way they need you to. 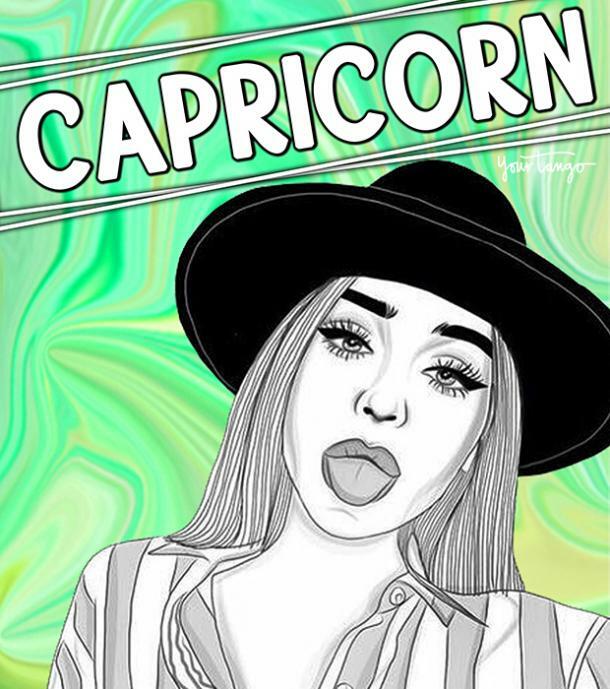 When a relationship has run its course, no amount of persuading can change a Capricorn’s mind. You can beg for another shot and cry that you cannot live without them, but just know that all your pitiful pleas fall on an unmovable heart. They still care for you in their own way, and they’re gentle yet firm. They’ll ask you to be clear-minded and to deal with the breakup logically, that this relationship is too hopeless to be saved. 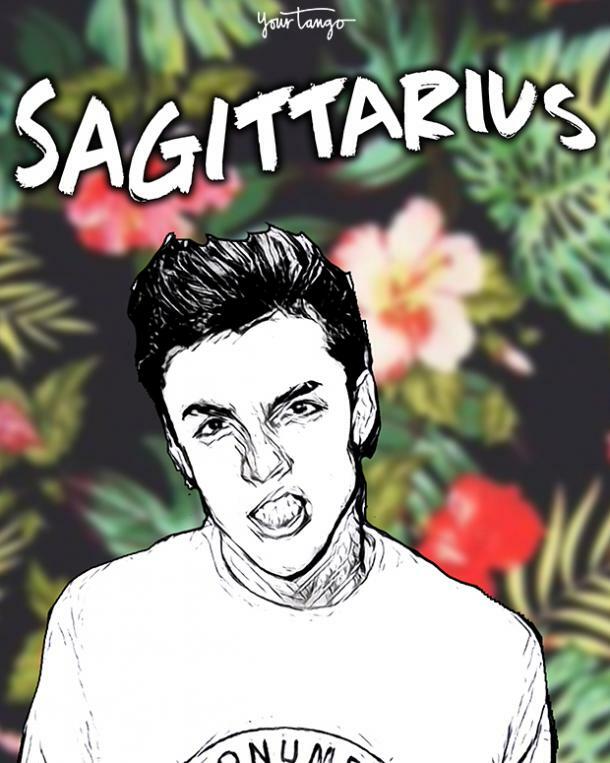 From the moment you get together with a Sagittarius, you wonder how long will this magnificence belong to you? For they look too worldly and wild to be tied down to anyone. You cherish all the times that you spent together, hoping for a lifetime together. Yet this sign’s biggest deal breaker is commitment for the long haul. When faced with any troubles, they’ll pull away and eventually the breakup you so dread is going to materialize. 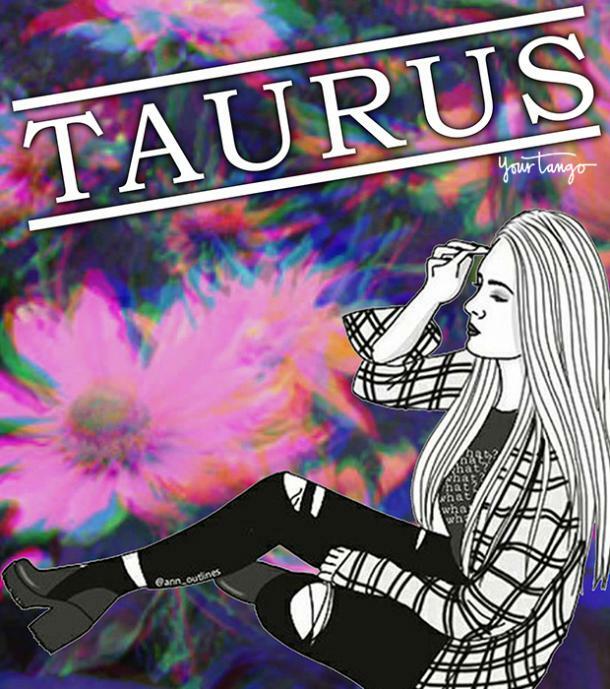 Taurus’ do not take their relationships lightly and they put in their one hundred percent devotion to their partners. They’re geared towards lifetime commitment and emotional stability. They’re very basic and are easy to be with, for they only ask to be loved and appreciated. That’s why if you cannot fulfill these straightforward requirements, they won’t hesitate to break up with you and find someone else who can give them the love they know they deserve. 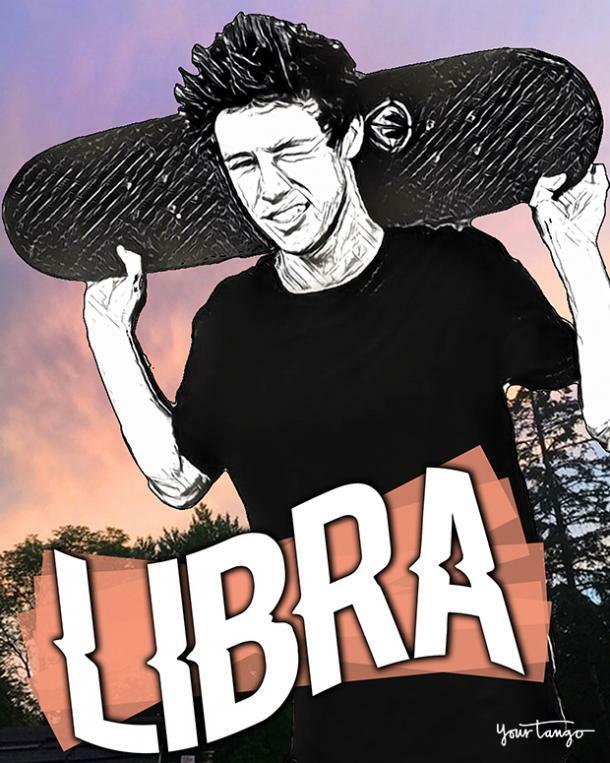 As a romantic sign, it is safe to say that Libras priorities love above all else. When in a relationship, they tend to give their very best to their partner. Yet thankfully, they rarely love to the extent of losing their identity because they’re filled with such fierce self-love. They firmly believe that love is a mutual effort and when both parties are not in harmony, they’ll force themselves to walk away even if it’s the most difficult decision they have to make. Your Pisces lover has the biggest heart and they’re ever ready to forgive you and welcome you back with open arms after the deadliest fight. They have a high tolerance for pain and they’d rather put up with toxic behavior than to give up on their relationship. 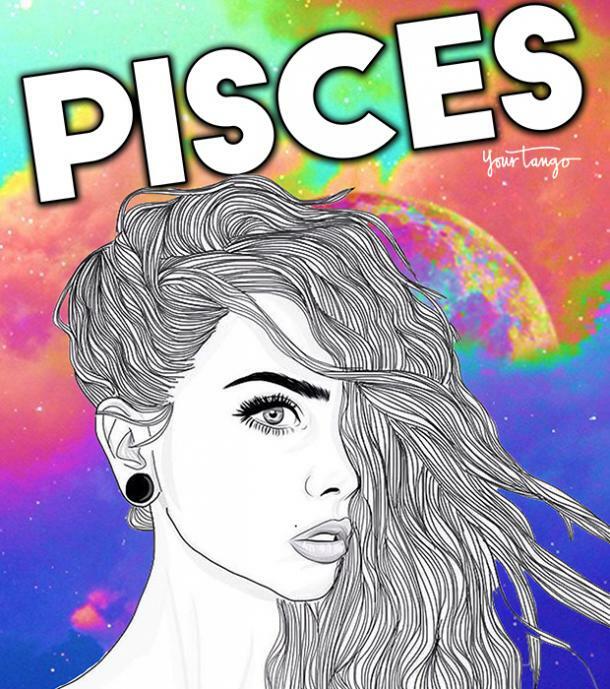 But take heed that even the kindest Pisces has a breaking point, and once you challenge it, you can never get them back. They’ll disappear from your life and leave you with a regret that will consume you from the inside. 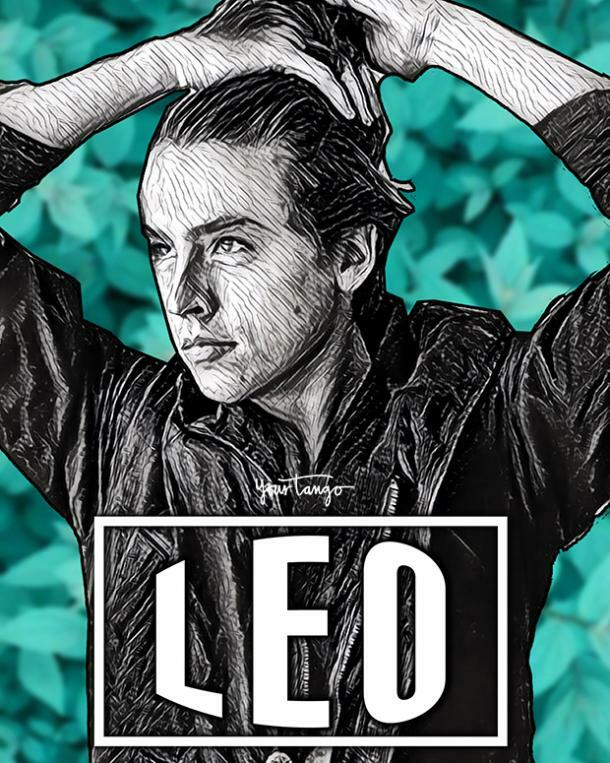 When a Leo gives you their heart, please believe that it is yours to keep forever. They dive straight into love and invest everything into their relationships without restraint. Come what may, they swear to be with you for eternity. They most likely won’t break up with you unless you’re the one who breaks up with them. When they see that the damage is irreversible and your heart no longer belongs to them, they’ll storm out of your life making sure their grand exit has a lasting impression. 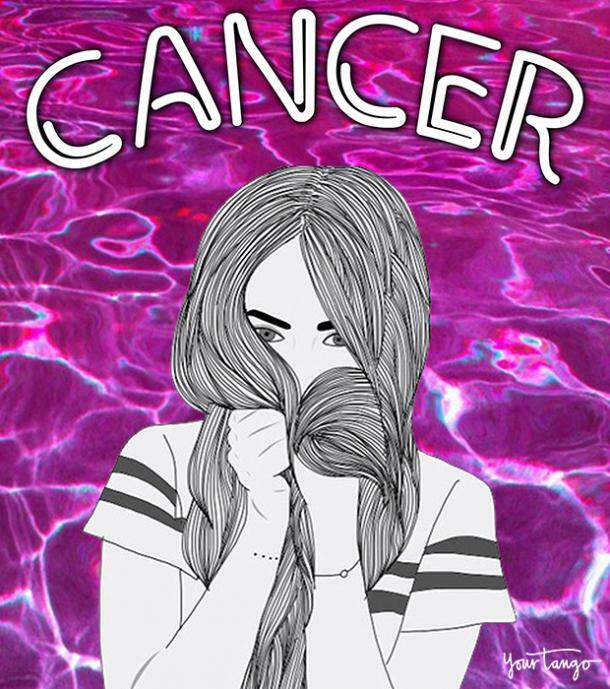 As one of the most emotional zodiac signs, Cancers have the most difficulty in letting go. Even when everything is said and done, they never truly end it with you. They’re the exes who linger in your life and someway or another, they’re going to be around. They’re the ones who want to be friends after a breakup. They have the best intentions towards you, yet they hurt you the most when they don’t give you the clean break you deserve. 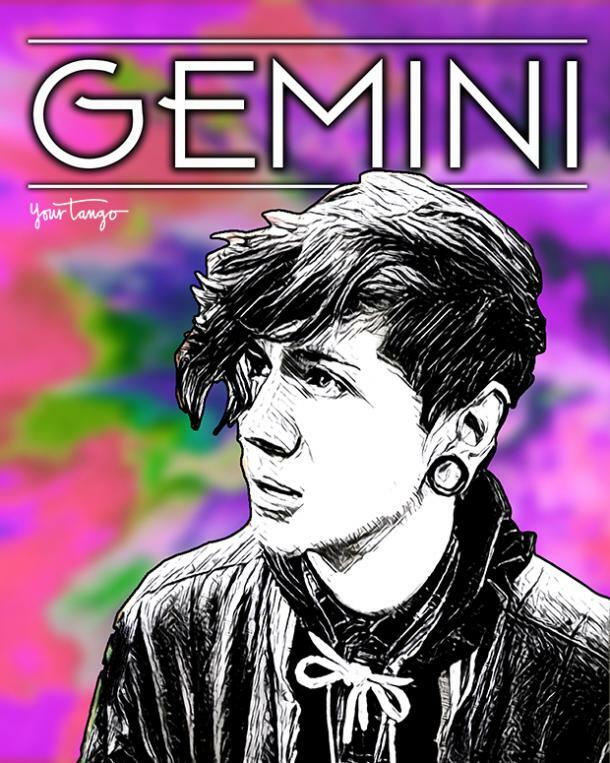 Even when a breakup is impending and the inevitable end is drawing near, your Gemini partner will most likely not confront you about it. They pretend nothing is happening and will act as though everything is normal. They hate confrontation and selfishly, they hope that you will do the deed. Because if it’s up to them, they can move on swiftly from you and get entangled with another—all the while still attached to you. 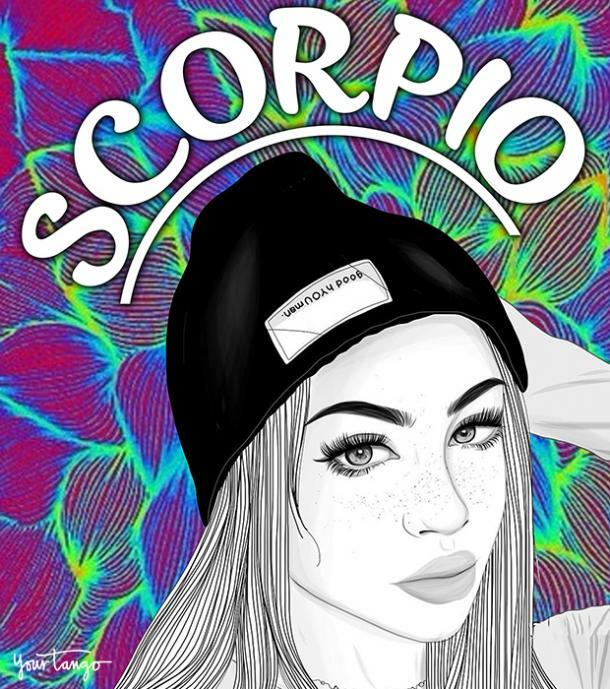 From the moment you fall for your Scorpio lover, they make sure that your fate is forever intertwined with them. And a breakup (initiated by you) is not going to change that. Even when you moved on with your life and found true love, your former Scorpio lover is undeterred from keeping tabs on you. Be it contacting you persistently or watching you from afar, it is as though the breakup didn’t happen because they intend to make good on their promise to never let you go.